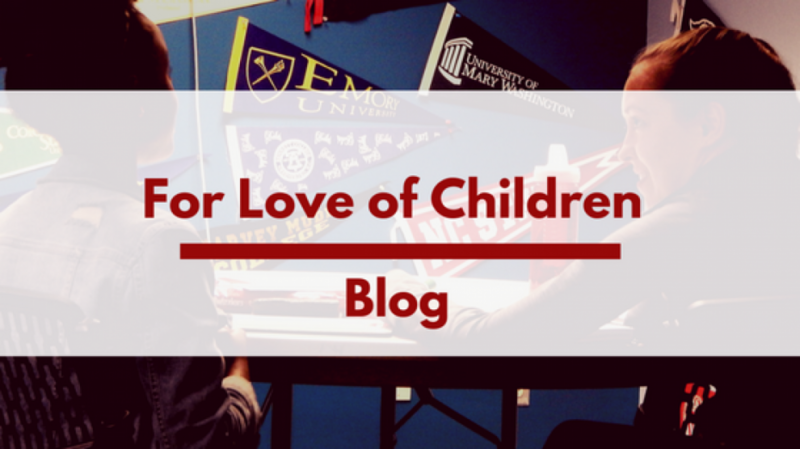 Looking back, looking forward: end of the year at FLOC – Teach. Empower. Transform. Next postHoliday season at FLOC!